BOWLING GREEN, Ky. – A 21-1 second-half run by North Texas was the difference on Saturday afternoon inside E.A. Diddle Arena as WKU was unable to hold off the Mean Green’s late charge in a 76-67 defeat. WKU (14-11, 8-3 C-USA) led 58-51 with 1:35 remaining in the third quarter before the Mean Green (12-11, 5-6 C-USA) pieced together 21 of the next 22 points to take a double-digit lead with five minutes left on the clock. The Lady Toppers were able to cut the deficit back to single digits but could not overcome the big run as they dropped their second consecutive contest. Raneem Elgedawy approached a double-double for the Lady Toppers with a team-high 14 points and seven rebounds, and she was joined in double figures by Whitney Creech (11) and Dee Givens (10). The Lady Toppers shot 46 percent (23-of-50) from the field and were 4-of-10 (40 percent) from three-point range on the afternoon. Anisha George led North Texas with a game-high 16 points. Callie Owens chipped in 13 points while Terriell Bradley (12) and Grace Goodhart (11) also reached double figures for the Mean Green, which finished 28-of-57 (49.1 percent) from the floor. WKU jumped out to an early five-point lead spurred by a three-point play from Meral Abdelgawad just under three minutes into the game, but back-to-back baskets from Bradley and George helped the Mean Green to cut the deficit back to just one point 90 seconds later. A 7-0 run by the Lady Toppers again rebuilt a sizable early lead, with Abdelgawad and Elgedawy combining to score all seven points for WKU. Once again, Abdelgawad capped the run with a three-point play off the foul by Bradley to put the Lady Toppers in front, 14-6. The second quarter featured a back-and-forth battle as neither team was able to lead by more than four points for the entire frame. The lead changed 10 times as the Lady Toppers and Mean Green matched each other shot-for-shot, and a jumper by Elgedawy on the final full possession of the quarter sent WKU into the halftime break with a slim 38-36 lead over North Texas. After neither side was able to push past a one-possession lead for much of the third quarter, WKU finally surged ahead with a 9-2 run midway through the frame. Four different Lady Toppers, led by three points from Arame Niang, combined to give WKU a 58-51 edge with 1:35 on the clock after Niang’s final jumper. Though the Lady Toppers entered the fourth quarter with the lead, North Texas was able to secure the victory on the back of a 21-1 run. 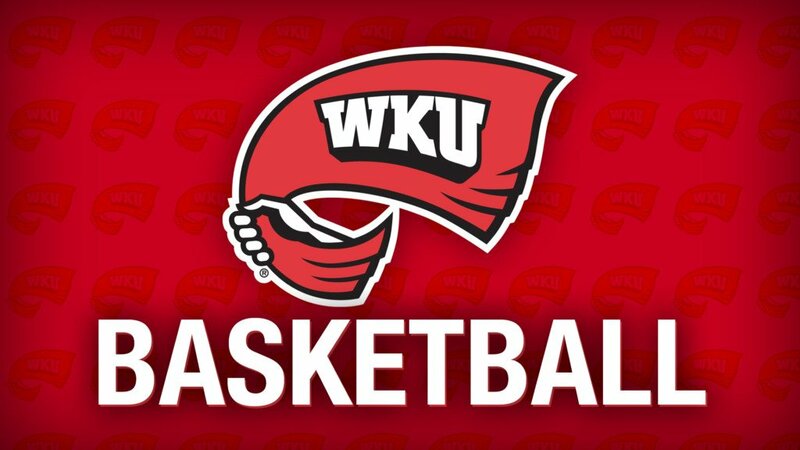 The Mean Green held the Lady Toppers scoreless for nearly the first seven minutes of the final frame, and WKU was unable to mount a comeback in the closing minutes in the 76-67 setback.